After “borrowing” her father's credit card to finance a more stylish wardrobe, Margot Sanchez suddenly finds herself grounded. And by grounded, she means working as an indentured servant in her family’s struggling grocery store to pay off her debts. The Education of Margot Sanchez is one of those books that I couldn’t help but love. 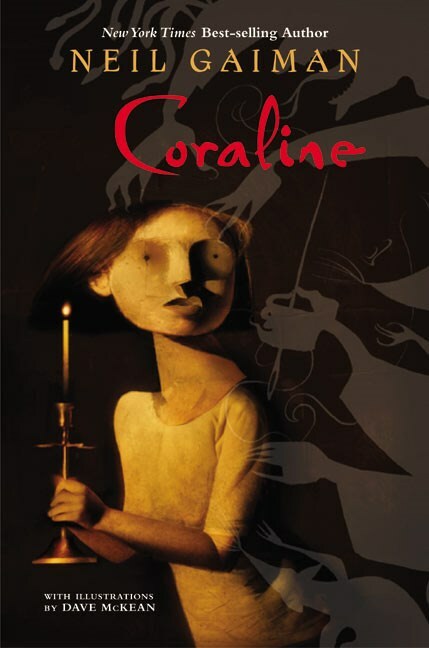 The characters were fun, the plot of the book was a good one, and the cover went really well with the story. There’s a lot of emphasis on family, even if it isn’t always in a positive light. Margot Sanchez, called Princesa by her family and those in her neighborhood who know her, is looking at a long and terribly boring summer working in her father’s grocery store. She was supposed to spend the entire summer with her popular best friends in the Hamptons – on the beach, having parties, and getting into a relationship with a guy she’s had a long time crush on. But Margot made a mistake – she stole her father’s credit card and charged over $600 worth of brand new designer clothes to it, and when her father found out, he told her he was making her spend the summer working at the grocery store to pay it off. Only Margot didn’t think he was serious. When she walks into the grocery store to begin her summer of torture, she does so while wearing designer clothing and promises that she is going to be helping in the office – until her father and older brother, Junior, set her straight – telling her that she will be working in the deli and stocking shelves like everyone else. When Margot meets a guy, Moises, outside the store who is trying to get signatures to stop the destruction of an apartment building that houses many families and older people, she sees something in him that she likes, despite her father and brother insisting that she doesn’t spend time with him. Her brother even uses violence to get him off of their property, but he comes back. When Margot starts spending more time with Moises, she hides it from her father and brother – after all, they’re doing everything they can to make her summer miserable, so she uses Moises to get back at him. But after a while, she finds herself actually starting to fall for him, despite the fact that he isn’t the usual type she would hang around with. Over time, Margot’s brother starts acting weird toward her – violent and unpredictable, and when money goes missing from the grocery store and one of the cashiers turns out to be pregnant, Margot finds herself trying to get to the bottom of both mysteries, although when she does, what she finds out threatens to tear her entire family apart. 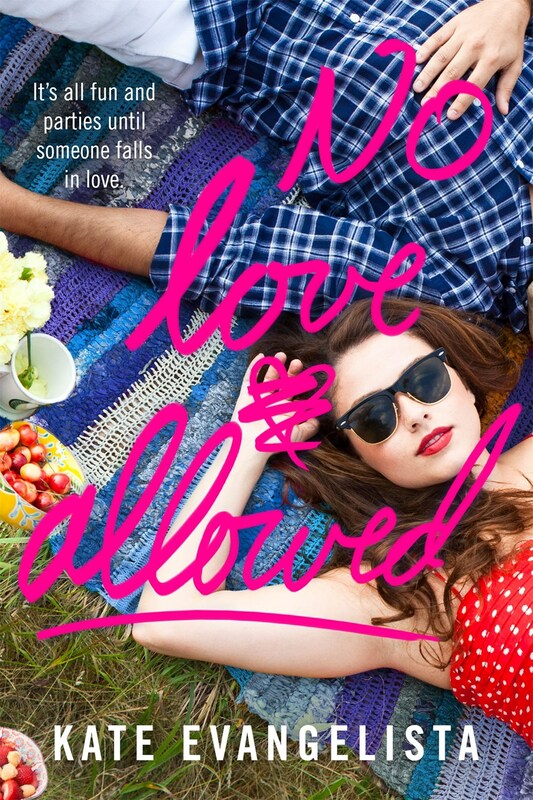 To top it off, Margot is left trying to figure out what is going on with her and Moises, and trying to keep up her popular girl image for her friends, especially when she heads off to the Hamptons for an end of the summer party, where she confronts Nick. I had a lot of fun reading this book. I saw a lot of people gave it somewhat negative reviews, especially concerning Margot’s character – she was shallow and cared only about herself and material things – and yes, she was. But if you go into this book with that in mind (and you can tell that’s the kind of character she’s going to be after reading the synopsis), it can be a really enjoyable read – especially if you sometimes get tired of main characters who do no wrong and are incredibly sweet. Margot isn’t sweet – she has a sassy, smart mouth and she speaks her mind, no matter how much everyone else around her doesn’t want to hear it. I loved that about her. She tries to make people notice her no matter what, and she always has to be the center of attention. Character growth in this book is something that you can’t help but love, because Margot grows so much as a person from the beginning of this book up to the very end. I love books that really put a focus on this, and it was such a great way to write the book. There was just so much dislike for Margot at the beginning because of the type of person that she is, but as the book goes on, you get to see a lot of what is going on in her life, as well as how she changes little by little to become someone better than she originally was. The family drama that goes on in this book is really jaw dropping, and I couldn’t believe it. 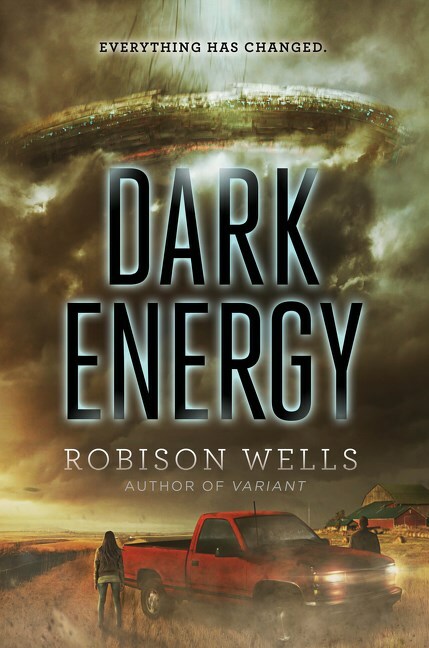 There was so much happening at once toward the end of the book, and while I did kind of see part of it coming, the other one was a huge shocker that I just couldn’t believe. When things began unraveling themselves in Margot’s world, it made her character seem that much more real. 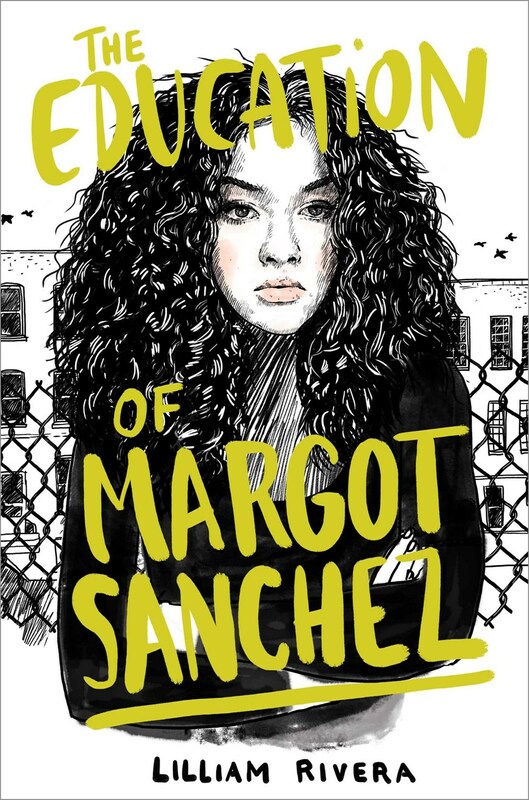 The Education of Margot Sanchez is probably one of my favorite books in terms of “shallow, stuck up characters,” because come on and face it – sometimes reading a book with a mean girl as the main character can be fun, and sometimes that’s the point of reading, isn’t it? This book was one that I couldn’t put down until I finished. It was full of twists and simply enjoyable. This entry was posted in Contemporary, Reviews, Young Adult and tagged contemporary, lilliam rivera, simon & schuster, young adult. Bookmark the permalink. ← Piecing Me Together by Renée Watson – Blog Tour and Giveaway! I love what you said about the negative reviews in your review. Sometimes characters need to be not so nice of people to show real growth. I love that this one did. Great review! Thanks! It definitely is important for a character to grow as a person throughout a novel, and in this case, it really sends the message that even though you might not be the best person, there is always room to change and be who you really want to be. 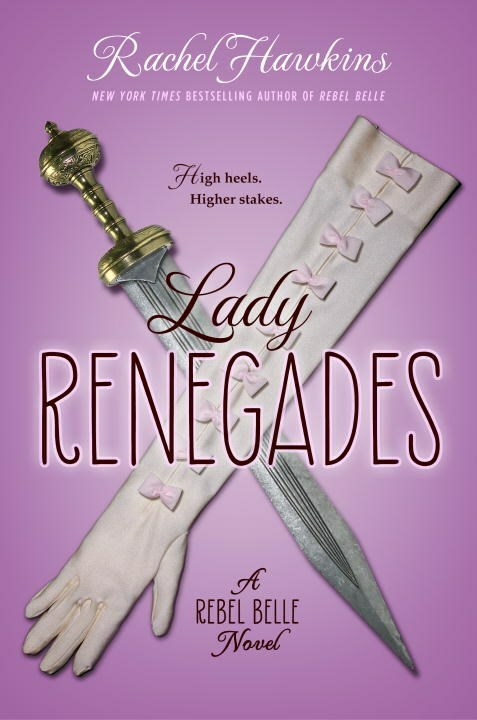 I hadn’t read any reviews before actually starting this book, but I could tell that the main character would be somewhat unlikable (which is probably why I liked her so much!). Plus, it’s so nice to see a character grow as a person from the beginning to the end of the novel! I hadn’t heard of it until like a week before I posted my review, either – it was one of those that kind of just slipped right under my radar, and it seems like that was the case for a lot of people! If you go into this book with the idea that the main character is a bit shallow and cares about herself above all else, you’ll probably have a lot of fun with it. I hope you like it when you get the chance to read it! If you love character growth in stories, this one is amazing – Margot’s character essentially does a complete 180 in this book, bettering herself slowly but surely (and not even knowing she’s doing it at first). She really finds herself trying to do the right thing a lot, even when she makes mistakes. It was a quick, fun book, but it does have a deep message to it underneath all of the “mean girl drama” that Margot is wrapped up in.